Demolition Action Android Click to find more games like this. Kill all of the pesky arachnids! 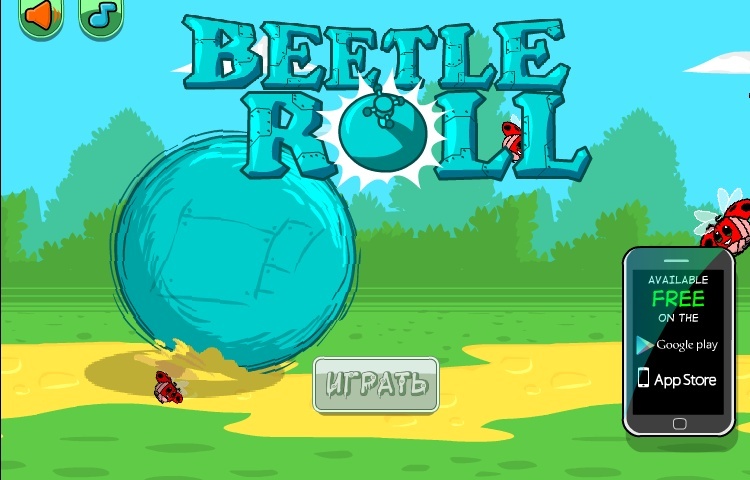 This reaction speed game challenges you roll over and squash the mean spiders. 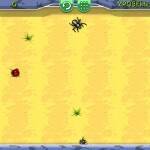 You must try to avoid beetles and traps in each area. 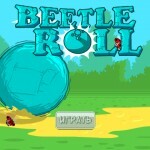 Control the ball with perfect accuracy to prevent hurting the ladybugs!